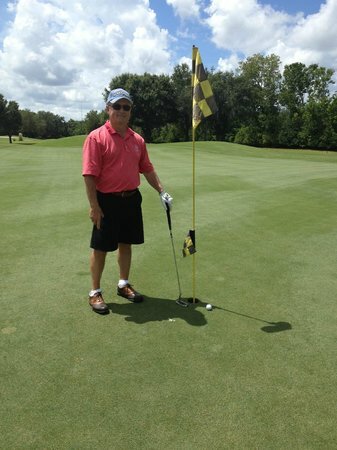 Tatum Ridge Golf Links, Sarasota, Florida - Golf course information and reviews. 8/10 - One of my favourite courses in Sarasota. 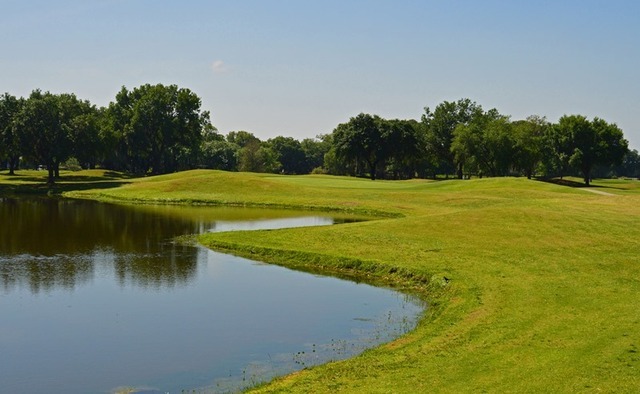 The iconic Par 5, 13th hole is crescent shaped, and has water all around the right side. The drive over the water is a fun challenge to take on. A 12 foot alligator, 'Big Daddy' is often seen at this point. 'Phone-in' food orders from the 9th tee to pick up via the club house on the way to the 10th !! 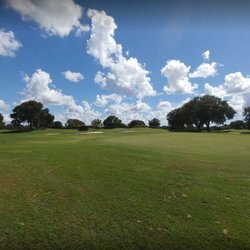 Add a course review for Tatum Ridge Golf Links. Edit/Delete course review for Tatum Ridge Golf Links.